If you find yourself asking this question, then you need to call us right away, or at least visit the HSE site for further info. In business, risks need to be assessed. A Legionella Risk Assessment (LRA) is the best thing to have in your arsenal if queries are ever raised that question the health and safety measures in your organisation. However, it is worth noting that the calibre of an assessment is also key, so its worth doing your research into a company before signing up for one. If you’re unsure of whether you qualify, the ACoP L8 is your Bible, so familiarise yourself with it if you can. This offers key information on Record Keeping, Your role as an employer and how to prevent or control the risk of Legionella. 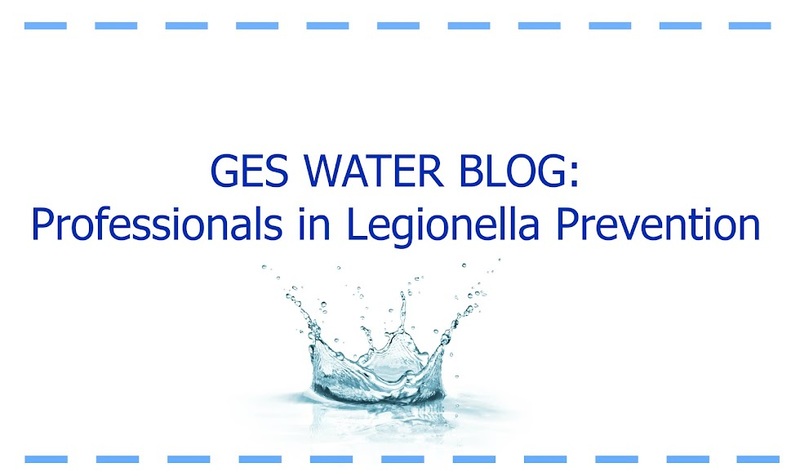 To avoid explaining everything your LRA should include, check out the HSE Website Legionnaires Section for the full breakdown and explanation to clear things up. If you do not have a Legionella Risk Assessment in place, you could be at risk of prosecution if an outbreak should occur. Of course, this is the worst case scenario but better to have an assessment in the first place right? The bottom line: If you are an employer, or are in control of premises, you must be aware and understand the risks associated with Legionella and must also be seen to take precautions to reduce those risks. Do your organisation a favour and ensure you are complying with legal requirements. Get in touch with GES Water to get a comprehensive Legionella Risk Assessment tailored to your business. All our Risk Assessments are carried out by experienced and competent Risk Assessors, so you can be safe in the knowledge that all bases will be covered and all work completed to the highest standards. GET COMPLIANT. ENSURE COMPETENCY. SHOW CONTROL.